Lease Today and Receive Up to TWO WEEKS FREE! Special Will Not Last, Call Today! 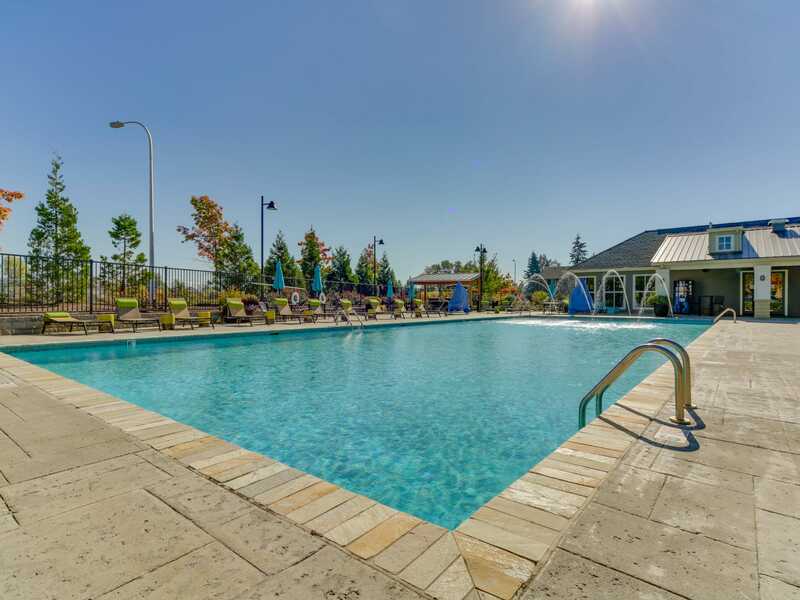 Discover Wilsonville’s newest and most luxurious apartment community. 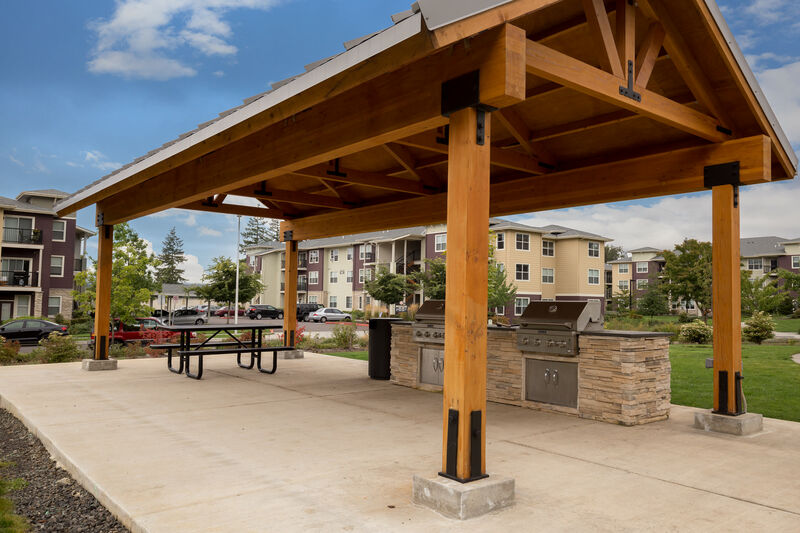 Terrene at the Grove offers modern one, two, three, and four bedroom apartments for rent in a quiet neighborhood only minutes from I-5. 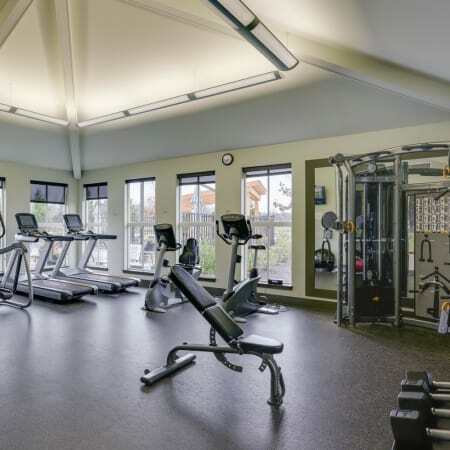 With spacious, open floor plans and a large selection of outstanding community amenities like welcoming resident clubhouse, family-friendly tot lot, and sparkling swimming pool, we have a home that will keep you happy for years to come. 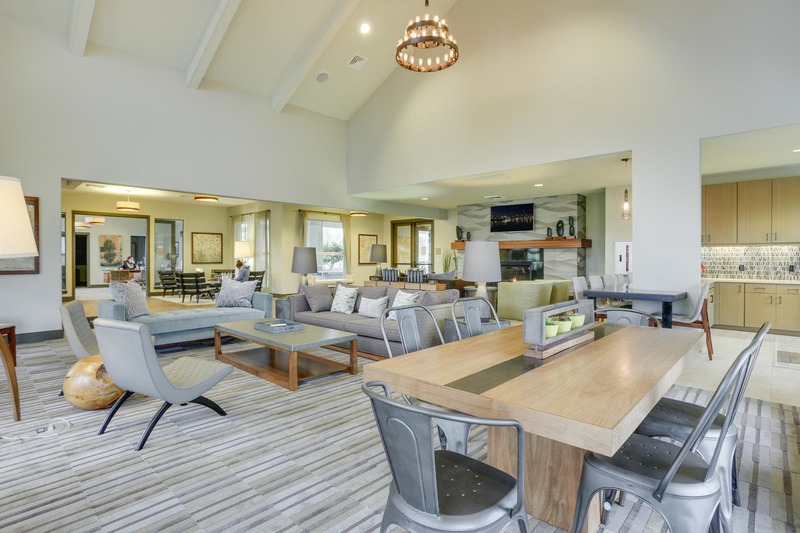 Bright colors, high ceilings, and gourmet kitchens highlight the features and finishes waiting for you at Terrene at the Grove. 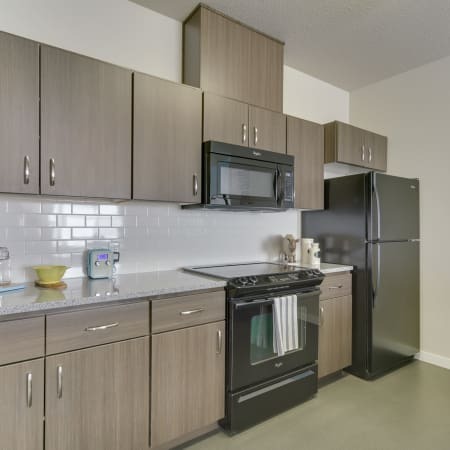 Granite countertops accentuate the elegance of our convenient breakfast bars, while bright and airy windows provide an added boost of natural light. Whether hosting a dinner party or cooking for one, we provide you an exceptional space to live life as you please. 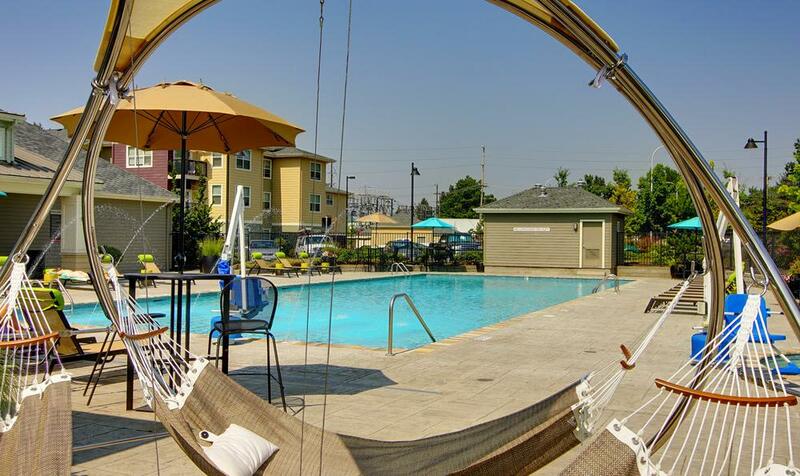 When you live at Terrene at the Grove, you’re living within minutes of popular attractions and activities. 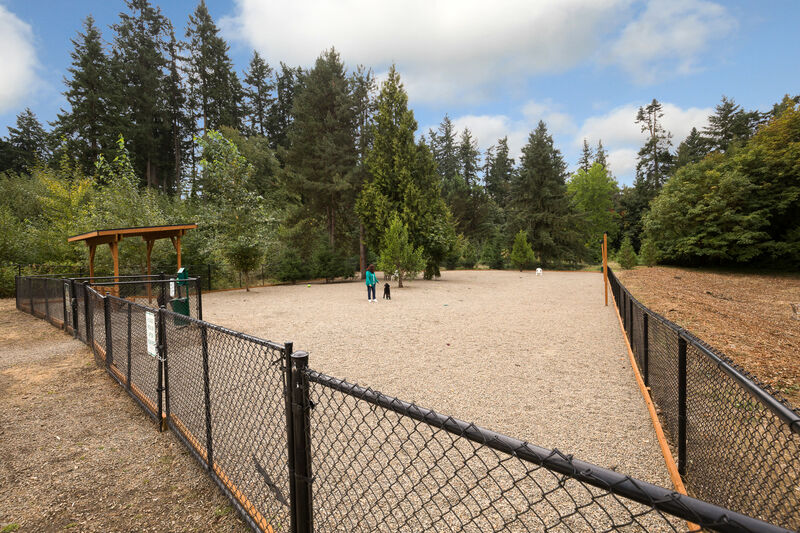 Family favorites such as Wilsonville Family Fun Center and World of Speed are nearby, while employees of Xerox, Mentor Graphics, and Rockwell Collins will appreciate our proximity to work. Students and staff at Oregon Institute of Technology also love our location. We make it easy for you to get to class on time. 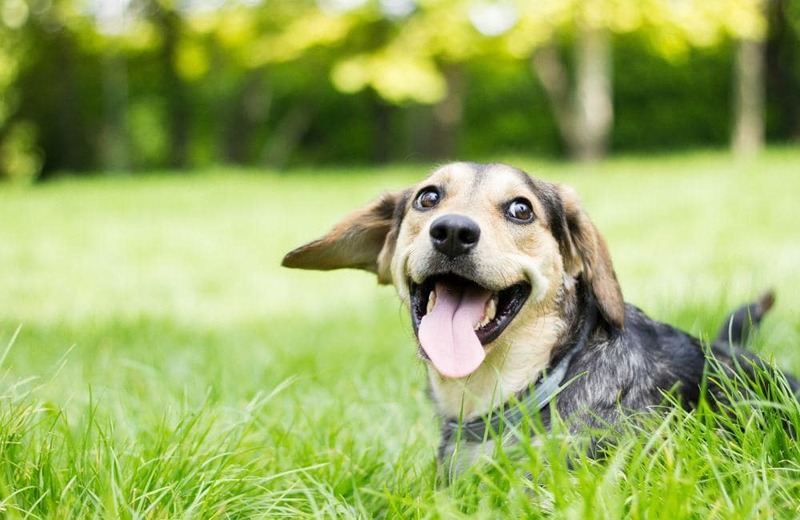 If you’re looking for luxury living in a pet friendly community, look no further than Terrene at the Grove. We welcome your cats and dogs. 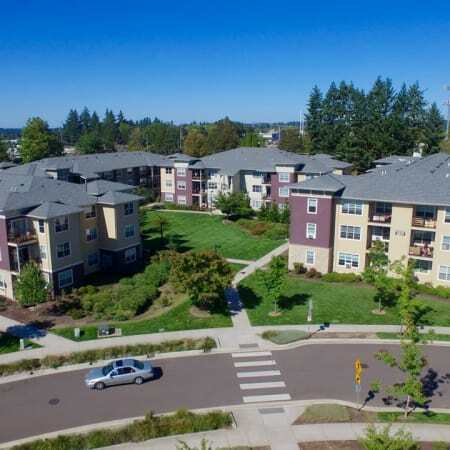 For questions about our pet policy or to schedule your personal tour of our Wilsonville apartments for rent, contact a member of our leasing team today. Wondering what’s happening in our community? Follow along with the Terrene at the Grove social media team. Let’s connect. 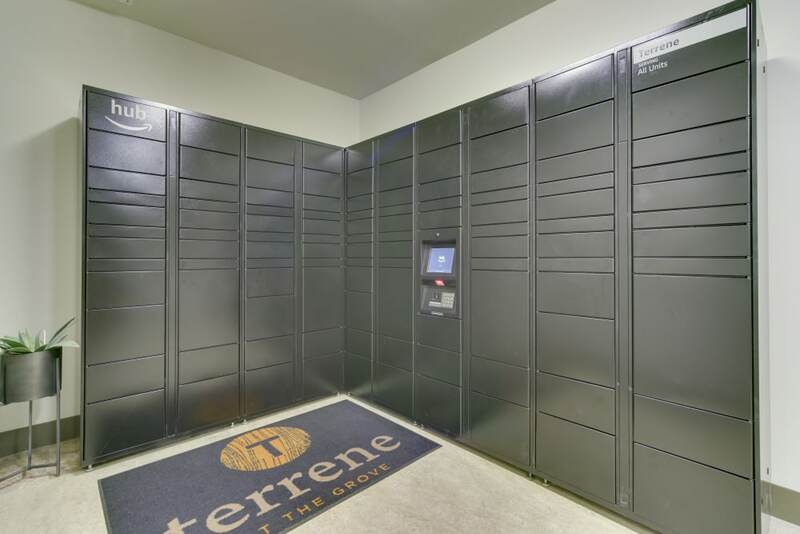 Make yourself at home at Terrene at the Grove in Wilsonville, OR. Reserve your space today.